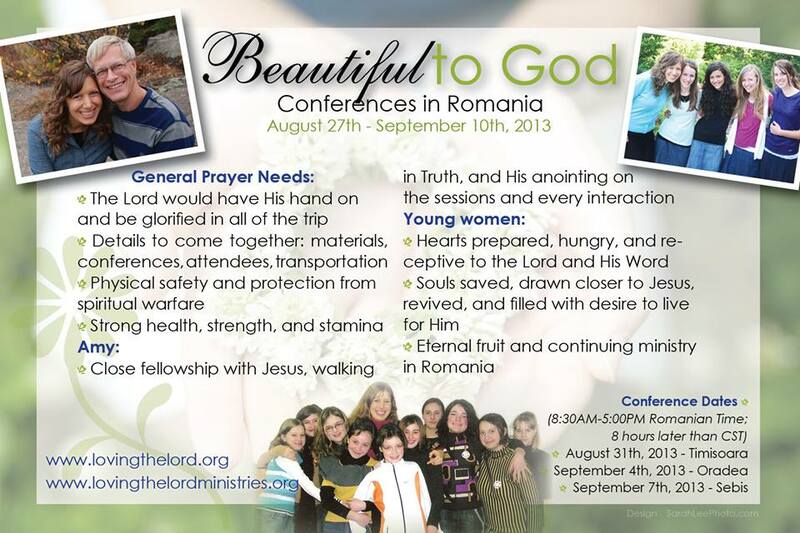 THANK YOU for your love for Jesus, your big sis, and the girls of Romania!!! <3 We have SUCH an amazing Savior!!! He is so faithful and answered your prayers in beautiful ways - as only He can!!! I am in awe of Him. <3 Thank you and everyone else who was praying - I know that the ways He moved reach beyond our wildest dreams that we will only see in eternity!! !